If Progress Is Inevitable, Why Do Some Businesses Still Struggle with Change? This article was written by Jim Stewart, Founder of DocuSend. All businesses struggle with change to some degree. It’s just so easy to slip into one of those all-too-familiar “comfort zones,” and before you know it, you find yourself stuck there. And the worst part is, it’s not the safest place to be for very long. As small business owners and operators, we know that even though we may be on the right track, we still might get run over by a train if we don’t keep moving. And have you ever noticed how some businesses have a much more difficult time coping with change than others? Even the most dedicated advocates of progress sometimes find themselves overwhelmed by rapid changes in technology. Ignoring change completely can cripple the growth of any business. So, let’s take a closer look. 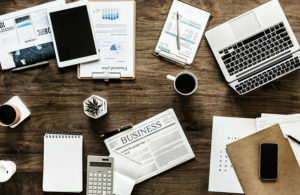 Why do some businesses struggle more than others? Let’s start by going back to that all-important comfort zone. When you’re comfortable, you may not even be aware a problem exists. You become content with the way things are. Complacency is not a good place for any SMB to be in. If we stay there, our competitors will creep up on us. So, let’s dig a little deeper. Here’s a story for those of us who occasionally lose sight of why things are done the way they are. It was related to me by a very smart instructor who taught a course in productivity years ago, but I never forgot it. A friend of mine (Pete) had been married a few weeks when one night his wife surprised him with a delicious ham for dinner. “This is the best ham I’ve ever had!” he exclaimed to his new bride, making her beam with pride. “Where did you learn to make this?” “Well, the recipe has been in my family for generations, and my mother recently passed it on to me because we’re married now” she replied. “So, how do you make it?” Pete asked. “You just buy a good 8-pound shank ham, cut one third off the end of it, baste the remaining two thirds with a special marinade, and cook it at low temperature for 6 hours.” Pete was impressed, but a little perplexed. “That’s great, but why do you cut a third of it off before you cook it?” he asked. His wife looked a little annoyed. “My mother taught me how to make this ham, my grandmother taught her, and my great-grandmother taught her before that. The only thing you need to know is it’s the best ham you ever had.” Seeing she was growing a little protective of her family recipe, he decided to drop it. Obsession began to overtake curiosity, and Pete was now on a mission. He had to know the reason behind this strange recipe, even at the risk of irritating his wife’s family. He called the grandmother and was not surprised to get the same answer. Knowing it was his last chance, he paid a visit to the great-grandmother, who happened to keep a very keen mind in spite of her advanced age. So, Did the Recipe Ever Actually Change? If you care to comment or add any more reasons you can think of, just skip to the comment section at the end of the article. You never know what small businesses you might help out by doing so. Let’s dig even deeper. What do ham recipes have to do with DocuSend and small to medium size businesses? It only takes a few minutes for any SMB to upload a single invoice, or thousands of them, to our cloud-based print-to-mail service, and all documents are mailed by the next business day. Not using it is the equivalent of wasting good ham. There’s no registration, no commitment, no minimum charges, no obligations, no contracts, and no risk. What’s more, you will save at least 50% by not printing documents and stuffing envelopes manually. 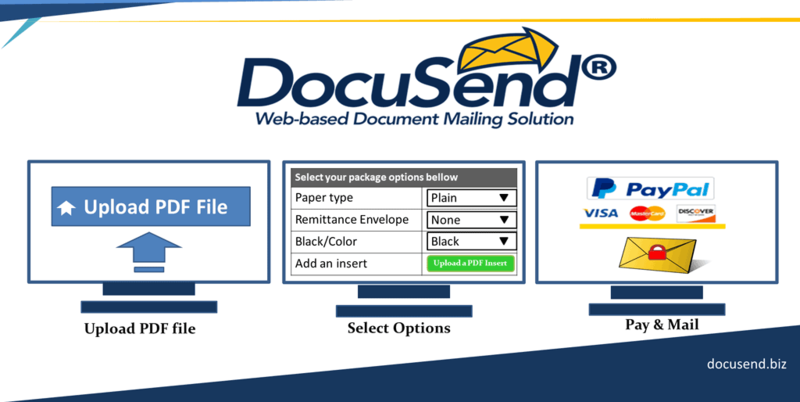 So, what possible reasons could businesses that mail invoices or other documents have for choosing NOT to use DocuSend? They don’t know the technology or service exists. They don’t realize how simple and effective it is. The one that really gets me, the one reflected in the Ham Story above: resistance to change. Don’t get me wrong. 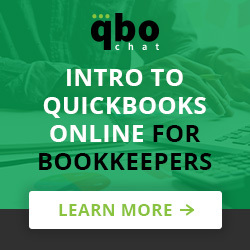 My intention is not to question the way anyone operates their business; my intention is to raise questions that may not have occurred to some SMB owners. It might sound crazy, but I’d like to know if there are actually any high-level small to medium business operators or owners out there who still think paying employees to print and stuff envelopes is an efficient way to have them spend their time. Especially in a world where DocuSend exists. I once got a call from a landscaping company just to ask if some minor work they did in our yard was OK. How can you beat that? As long as they continue to provide good service and a follow-up protocol like that, I will be their loyal customer for life. As always, please share your ideas and innovations in our comments section. 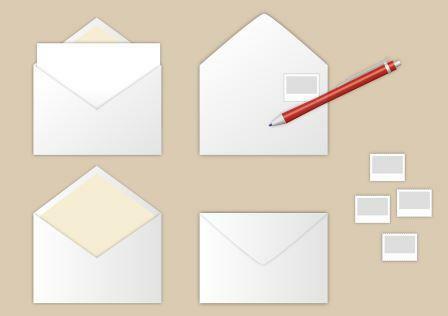 We would love to hear how you would use the time your business saves by not stuffing envelopes. Your suggestions can benefit SMBs across the country. This post was sponsored by DocuSend, an app that provides a cost-effective way to streamline mailing of invoices and estimates. Learn more about DocuSend here.